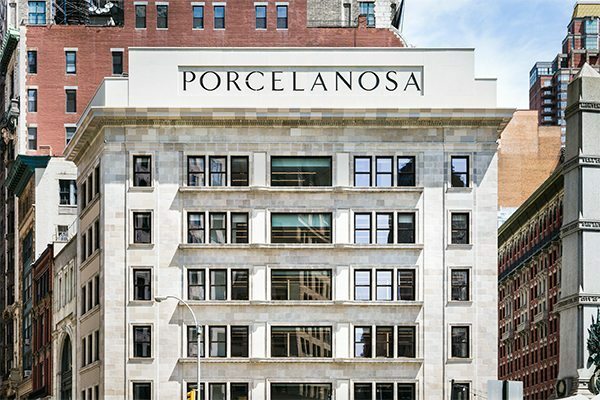 The new Porcelanosa USA headquarters in Madison Square Park will be awarded an honor for historic preservation by the AIA New Jersey chapter. Boston Valley Terra Cotta would like to congratulate CTS Group Architecture on this well deserved honor and express our gratitude to all project team members, including installation contractor Nicholson & Galloway, for the collaboration on this award winning project. 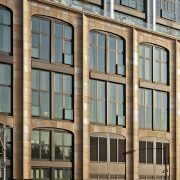 Boston Valley worked with CTS Group to restore and transform the exterior of the former Commodore Criterion building into the new Porcelanosa USA offices and flagship store. 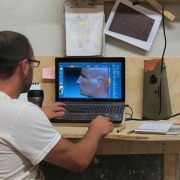 You can read and see more about the buildings origins and process of restoration below. 202 Fifth Avenue, located in New York City’s Madison Square North Historic District, is a 6-story building constructed in 1918. 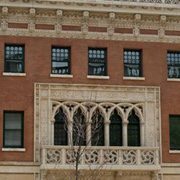 Originally designed by architects Buchman & Kahn with Zimmerman, Saxe and Zimmerman, the steel and reinforced concrete structure was faced with polychrome, glazed terra cotta which terminated in a large over-hanging cornice and a stone storefront with a stone cornice. Major building alterations commenced in the early 1940’s and continued for decades for new occupants and owners. 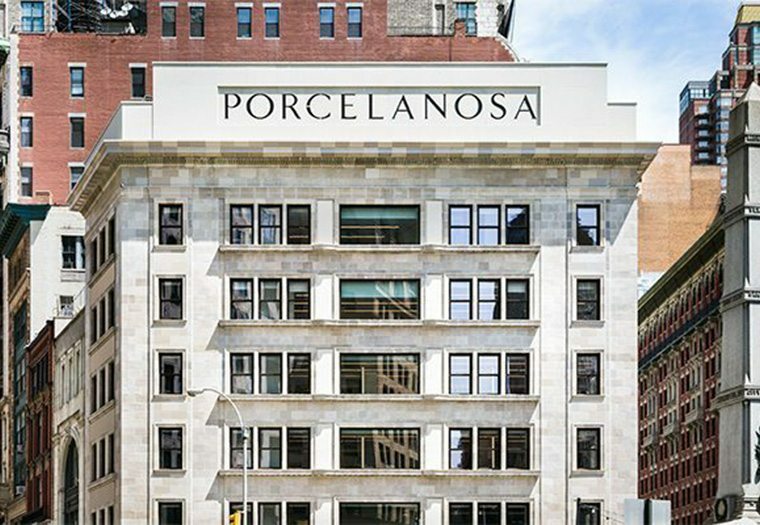 When Porcelanosa USA – a major European building tile and products manufacturer – acquired the property in 2012 it had twin goals. These were to create 21st century offices and showrooms for its American operations and to provide a 1st-class exterior restoration which returned the façade to their original appearance and conditions to the greatest extent possible. 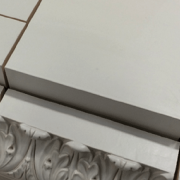 The CTS Group was retained by Porcelanosa USA to prepare design and construction documents for the exterior restoration. 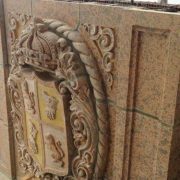 The Project included restoration of the existing polychrome terra cotta and stone façade elements. 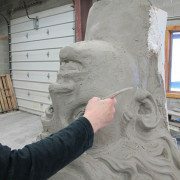 All terra cotta was cleaned which included the removal of numerous compounds requiring many mockups to achieve the correct effect. 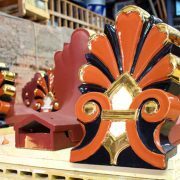 New terra cotta cornice features were fabricated based on existing remaining elements, including some uncovered during the work. Openings on the south façade, east, and west bays which had been altered and closed were re-opened. 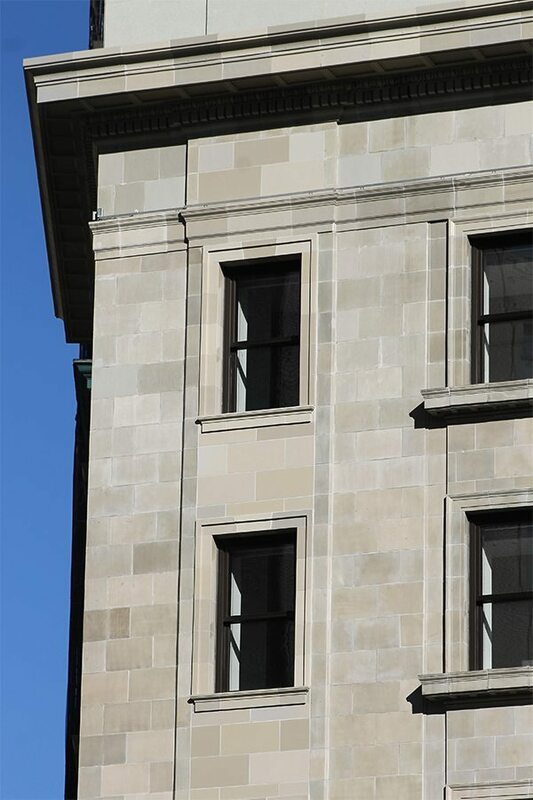 New terra cotta trim was fabricated for these openings as well as for all 6th-floor lintels which had been damaged due to deteriorating steel supporting structure. 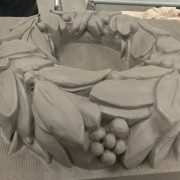 Six carefully considered colors were chosen for the new terra cotta to match the dozen or so colors, and sheen, of the original. 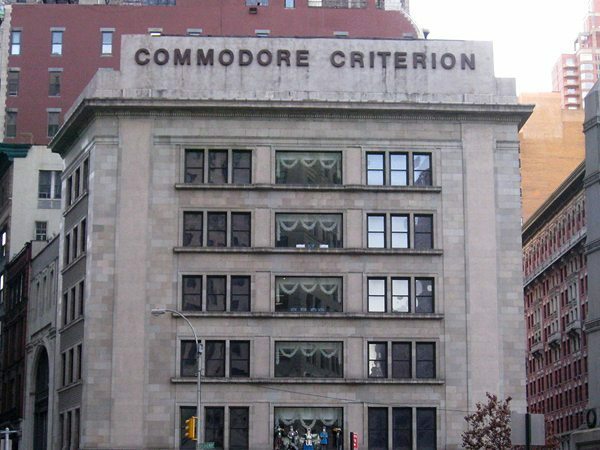 The building was previously the Commodore and Criterion Christmas decoration showroom before it sat vacant until the restoration. Window openings that had long been covered during many iterations of construction were uncovered and restored to their original specifications.